Greenville Property Management, Greenville Property Managers, Greenville, NC Property Management Companies. We offer a full range of property management services tailored to you as an investor, homeowner, or landlord. We have an extensive porfolio of single family homes, townhouses, condos, and apartments. We serve the majority of Eastern NC and a full list of our current property management markets can be found at the bottom of the page. Complete up to date marketing of your property for high quality tenants. Process maintenance request in a timely and professional manner. Application processing including credit, criminal, current rental status, income verification. Sign leases and obtain deposits. All collected rent and tenant security deposits are maintained in a trust account, subject to periodic auditing. Disburse all tenant deposit refunds and supply required documentation according to NC landlord/tenant laws. Keep records of Move In/Move Out reports. We handle all eviction filings and procedures should they occur. Marketing is key to successful rentals. Successful marketing starts with the right price. 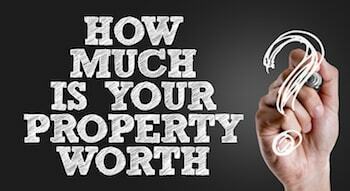 We will gladly provide an expert market analysis for each property we manage to maximize your return on investment. We make sure you get paid on time, every time. 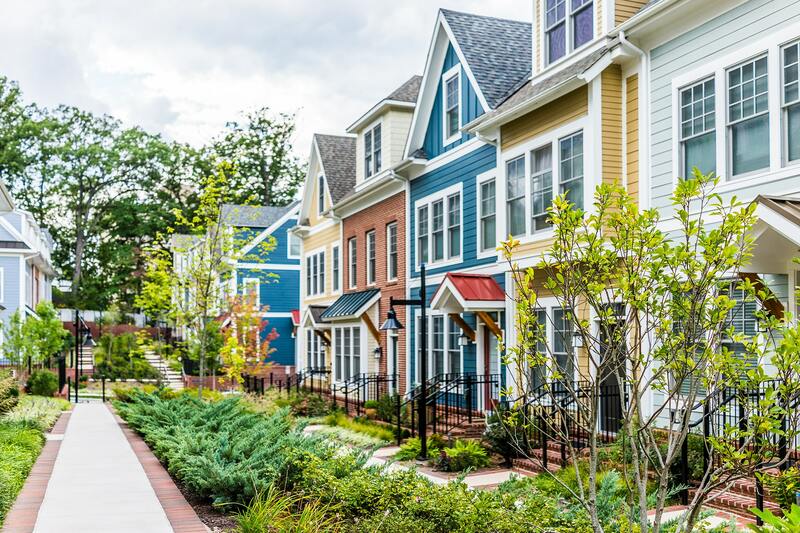 You no longer have to worry about rent showing up in your mailbox because we provide direct deposit for all of our property owners. 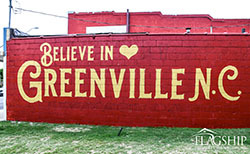 Greenville, NC is considered the hub of Eastern, NC. Home of East Carolina University, Vidant Medical Center, Grady White Boats and more keep this a town full of energy and a wide demographic. A wonderful place to invest and own rental property that is sure to benefit your portfolio, retirement plans, etc.